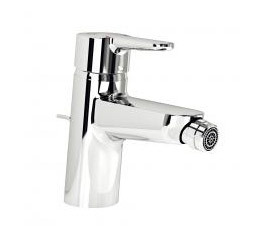 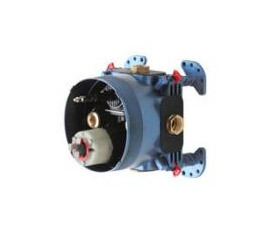 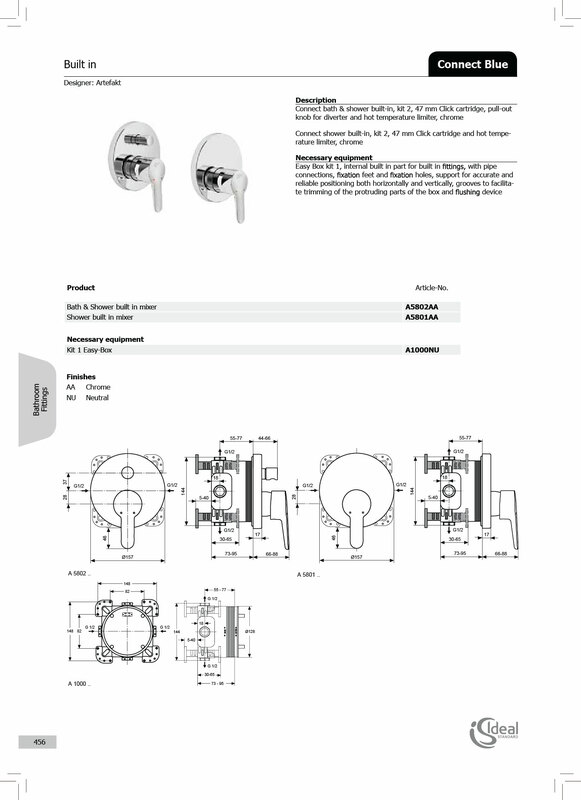 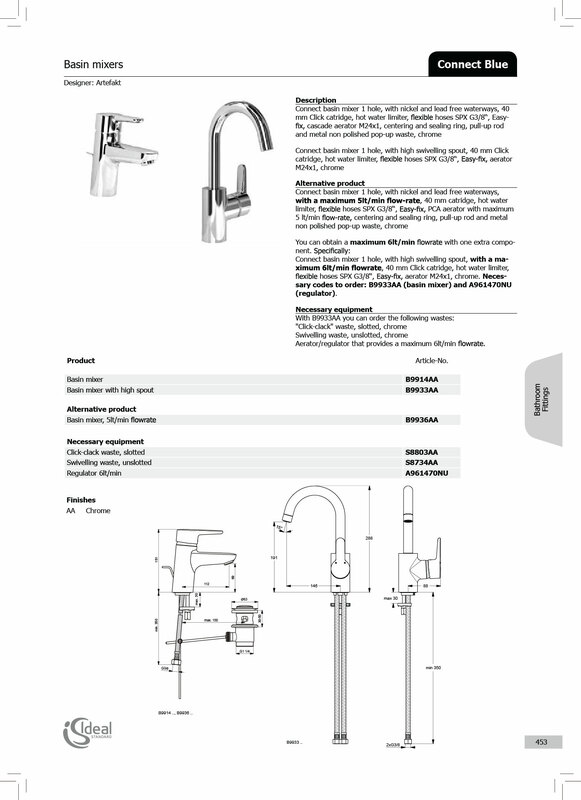 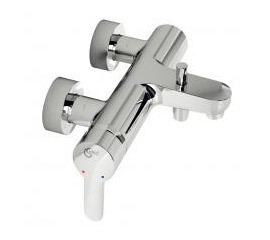 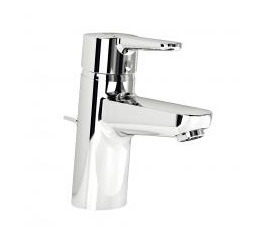 Connect bath & shower exposed mixer without accessories, with 47mm Click cartridge, hot temperature limiter, automatic diverter, adjustableescutcheons, S-connectors, integrated check valve, chrome. 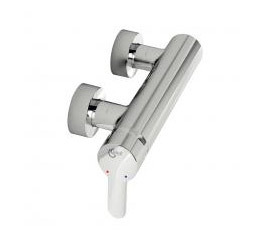 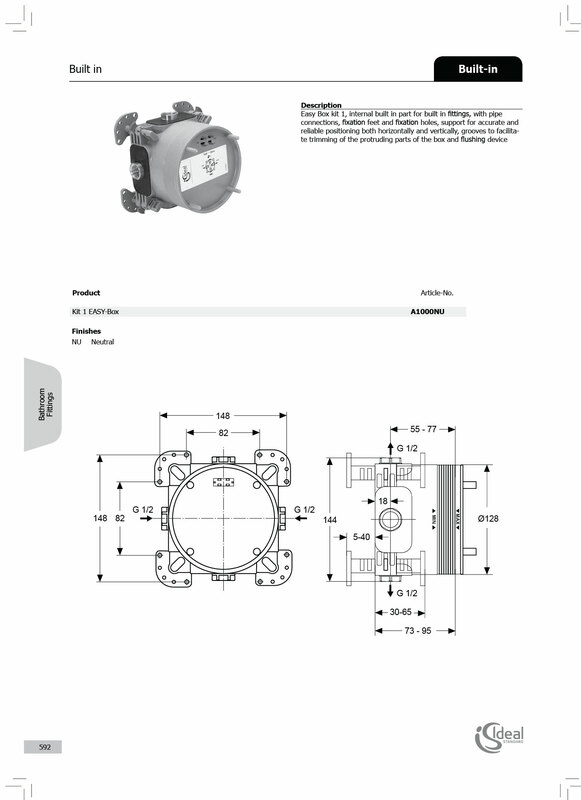 Connect shower exposed mixer without accessories, with 47 mm Clickcartridge, hot temperature limiter, adjustable escutcheons, S-connectors,integrated check valve, chrome. 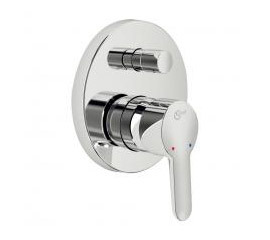 Connect bath & shower built-in, kit 2, 47 mm Click cartridge, pull-outknob for diverter and hot temperature limiter, chrome. 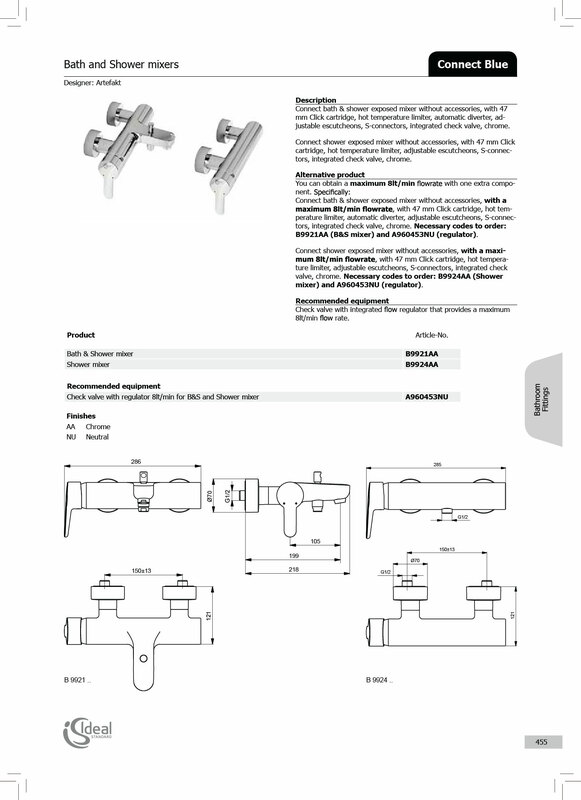 Easy Box kit 1, internal built in part for built in fittings, with pipeconnections, fixation feet and fixation holes, support for accurate andreliable positioning both horizontally and vertically, grooves to facilitatetrimming of the protruding parts of the box and flushing device.